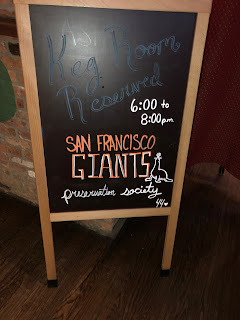 In January 2017 I went to a meeting of the New York Giants Preservation Society, a group of fans of the baseball team that moved from the Polo Grounds to San Francisco in 1958. I found out about this group from Gary Mintz, the son of NYPL legend Lou Mintz whom I knew when I worked there in the 1980s. Last night the group held a meeting at Finnerty's, a tavern described as a home away from home for San Francisco Giants Fans. 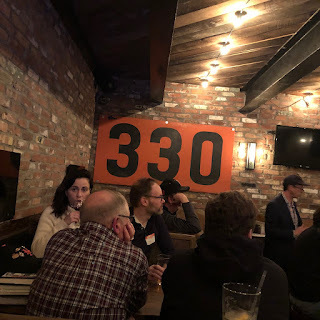 He spoke about the book for about 1 hour and then fielded questions from the audience which was much larger than I anticipated. 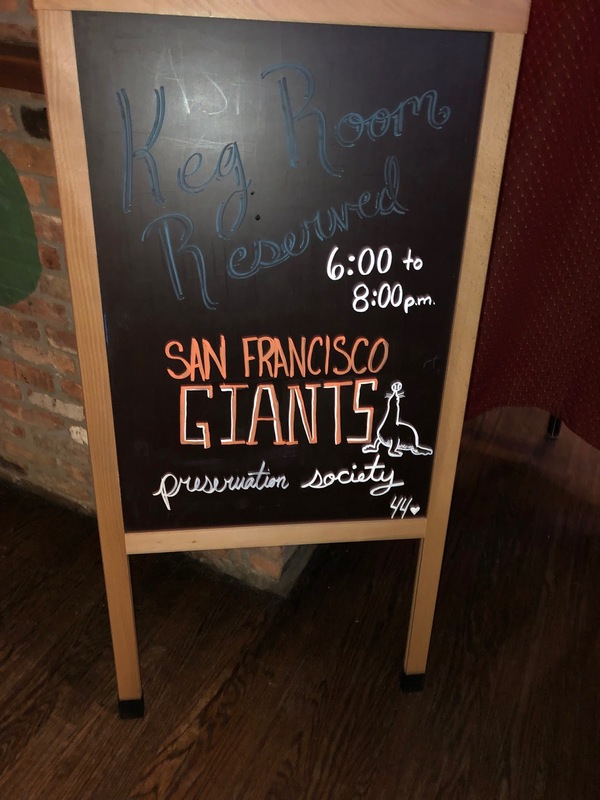 There were about 40 SF/NY Giant fans and his colleagues and acquaintances from Columbia University. 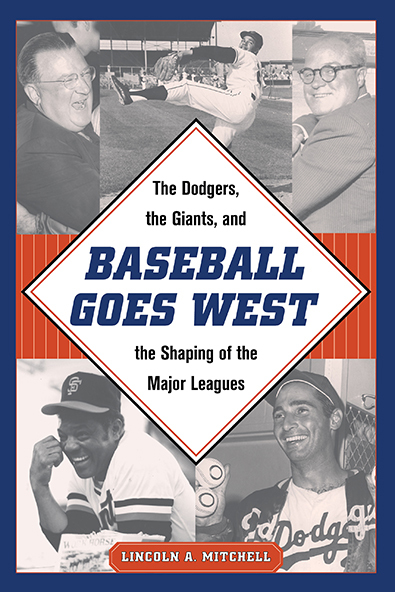 He spoke on how the move of baseball to the west coast affected the culture of baseball in the decades that followed. 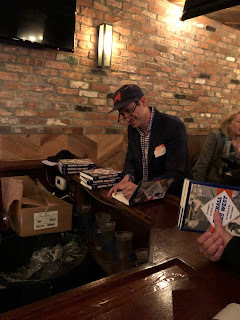 I bought the book and read about 10 pages on the subway ride home. 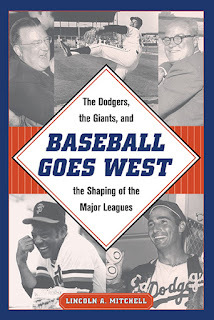 Now, I have to find time to read it as I have several magazines and a Bob Dylan book on my reading list, I have always been a Met fan but am quite interested in the history of baseball.